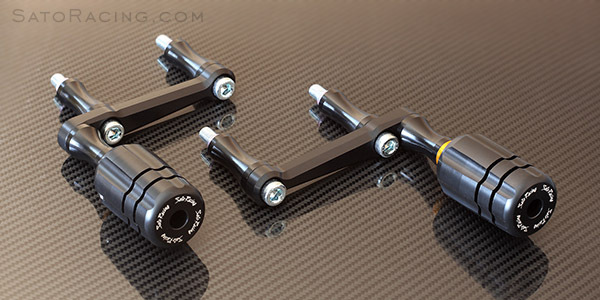 need to remove the entire slider assembly. 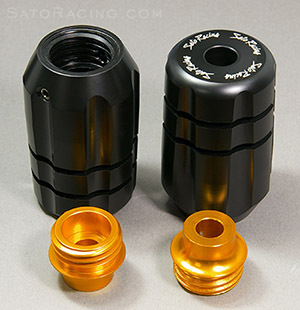 SATO RACING offers a full selection of Replacement Parts for these Frame Sliders. 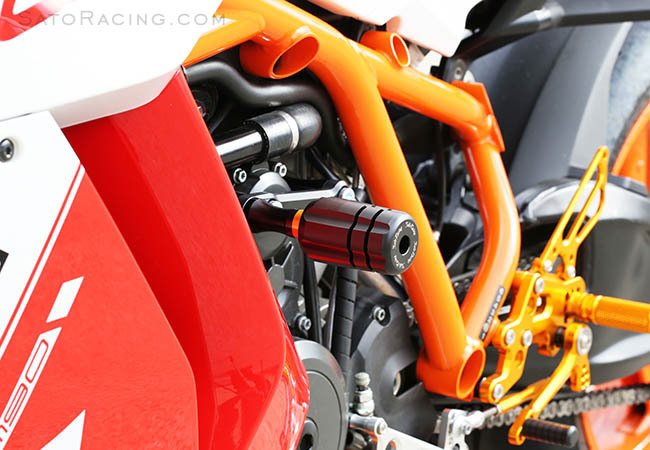 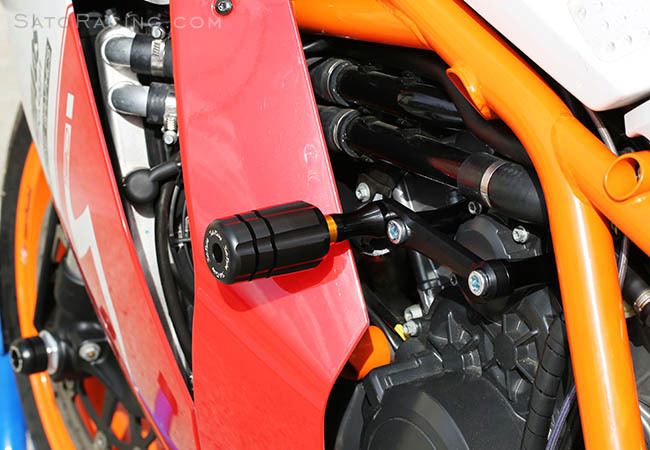 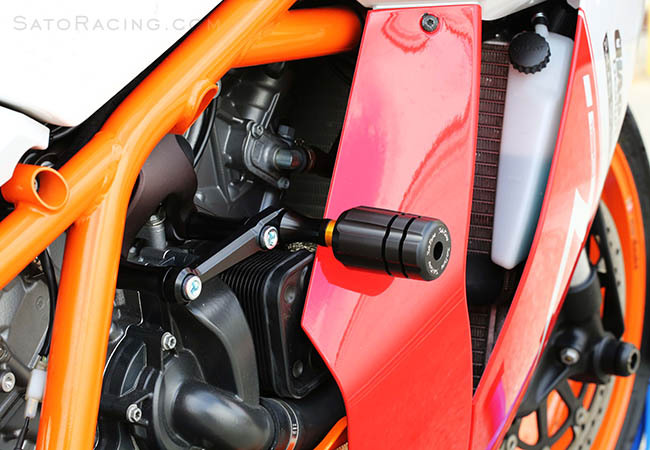 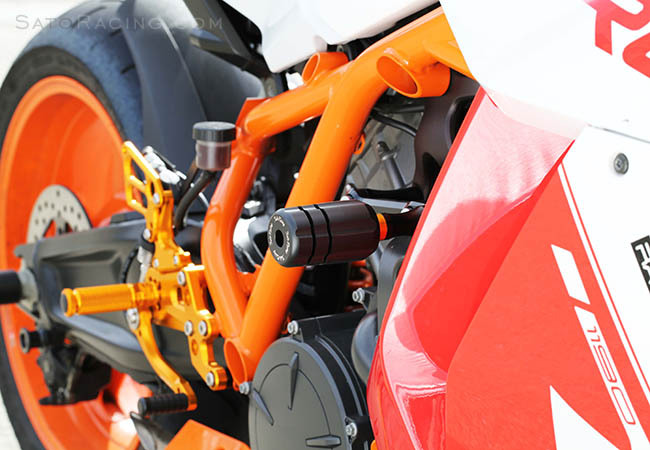 (Note: 'version 1' Frame Sliders (part# KTM-RC8FS) were sold from '10-'12.